The inherent power of SEO in providing opportunities for generating revenues from sites is the prime reason for enterprises turning to it. 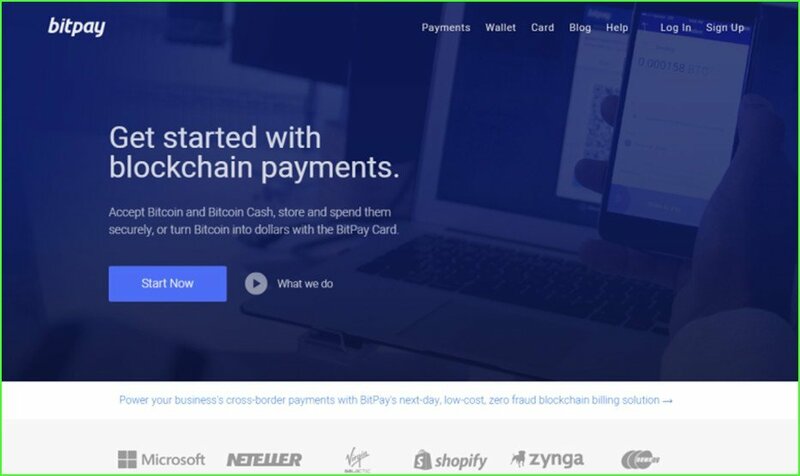 No matter what the size of the business is, from large corporations to fresh local startups, from blog sites to review sites, every website is capable of providing moneymaking opportunities. Only you must know the best ways of using the opportunities so that you can hear the sweet sound of ringing moneybags. To achieve it, you must ensure two things. Firstly, the website should be highly visible so that search engines always highlight it in search results and secondly, you must use it for staying closely connected with the target audience that leads to building relationships. Since websites provide extensive reach, you must aim at reaching the most comprehensive section of the audience possible. Choosing the proper language for the site is critical to achieving the goal. The base language should be the language that enjoys maximum acceptance among the audience. In this respect, English being the most widely accepted language across the globe is the obvious choice for making websites, and you must follow the trend, too. However, you might still not be able to cover the entire audience that you have in mind, especially if you have a business interest in countries like Russia, China, Japan, Spain, Germany and some other countries that prefer to use its native language as the official language for conducting business. According to the Singapore SEO Expert, for including this section of the audience to enable them to use the same website created in English, you can opt for a multilingual site that caters to all languages that you want. The method and approach of creating a multilingual website will become clear on reading this article. No matter how many different languages you want the site to embrace, the basic language on display must be English. The content to0 has to be in English, which the viewer can translate in the preferred language by selecting the language they want. For creating multilingual websites, you must use WordPress as the content management system because it provides the tools necessary for translating websites. 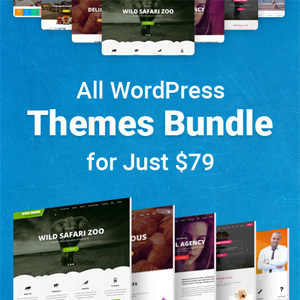 The tools are WordPress plugins that enhance the basic functionalities and allow you to perform advanced functions like translating the language. Plugins are very economical and convenient way for making websites more usable in the way you want. Unless you have a very large website comprising several pages for which plugins may not work, all other websites are ideal for translation with the help of WordPress plugins. Users just have to click on prominently displayed language buttons to select the preferred language. Often, the country flags displayed beside the buttons indicate the language. 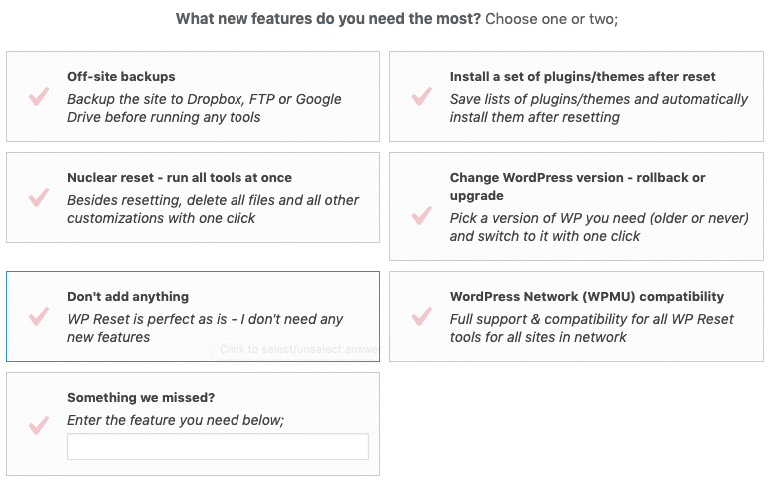 The WordPress dashboard facilitates the setup process and language selection, and you can even exclude some languages by using the editing facility. Besides achieving broader outreach by including many languages, you can provide a better experience to users by having a multilingual website. Having multilingual site would mean that regional search engines could make use of it and thus expand the user base without any additional cost. 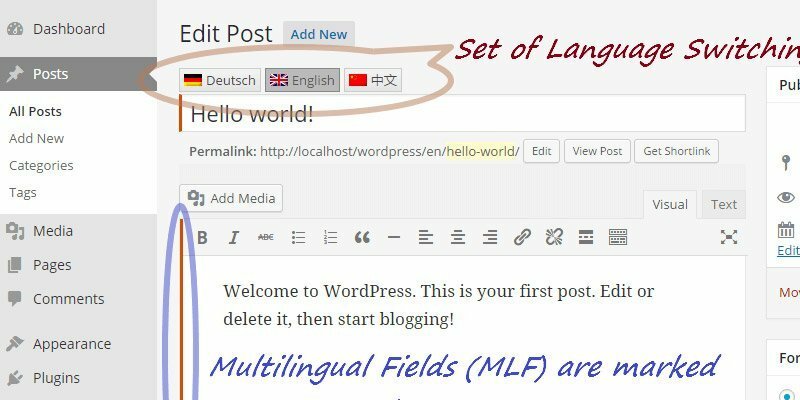 The languages you want to maintain the website would determine the types of WordPress plugins that you need to help in translating from English. To decide on the choice of languages, you must conduct audience research to identify different clusters of the audience according to languages and use the data that would help to drive maximum traffic. WordPress plugins are so much compatible for SEO that it is capable of supporting the best practices preferred by Google. The translated pages automatically attach to a clean source code. The special features of the plugins enable indexation of the multilingual pages regardless of the language it displays. 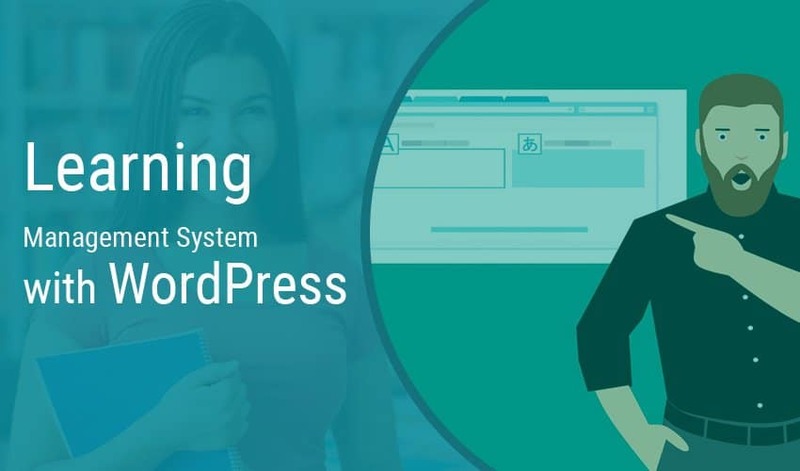 Before selecting plugins, know about the features of WordPress plugins to understand how best it would help to realize your translation objectives. Adhering to Google guidelines, the plugins used for translation create new URLs for the translated pages. For linking pages with the chosen languages as well as to help Google identify the alternate languages, the plugins make use of hreflang tags that attach automatically and links the pages with the languages chosen. For getting closer to the audience, there is no better way than to speak to them in the language they are comfortable. WordPress plugins that translate web pages from English to any other language help to achieve this goal. Moreover, it is the most convenient way to make the website popular to regional search engines, which helps to penetrate into markets, not reached earlier. When you have a multilingual website, the traffic flow increases many more times, and it is the most economical way of growing your business by catering to the most significant section of consumers. Ryan Gibbs started as a blogger and then drifted into the world of digital marketing that sees him as a Singapore SEO Expert. His views on SEO have received critical acclaim. He is fond of adventure and his love for aquatic sports drives makes him take an occasional break from work.